Dr. Lawrence Schrader now offers adult stem cell based regenerative treatments. Get personalized driving directions to our office. Get the answers to the most common questions. View our Q&A section. 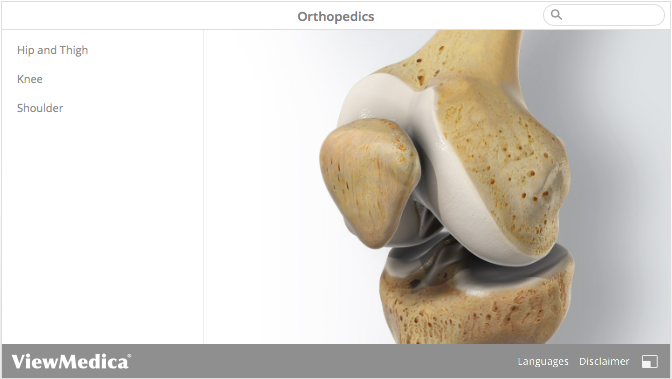 Learn more about orthopedic procedures and general anatomy in our patient education area. View narrated patient education videos and print out informational brochures. 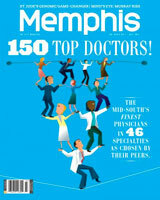 Visit our patient education page. Dr. Lawrence Schrader is a participating team member of the California Stem Cell Treatment Center and Cell Surgery Network whose mission is "to advance cell technology in order to improve the body's ability to regenerate." Contact us for more information about the process of regenerative stem cell therapy.